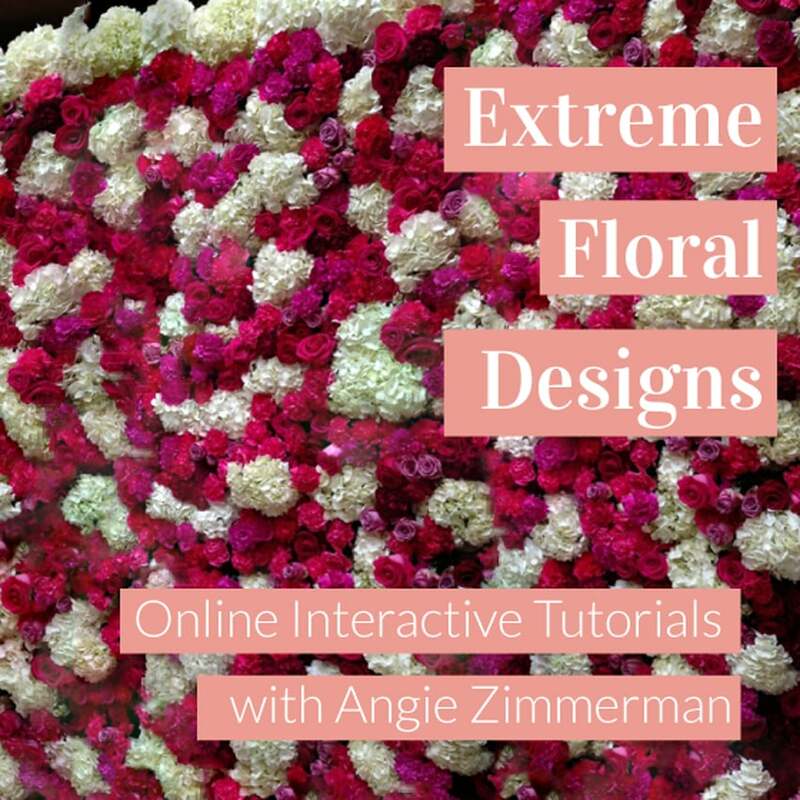 Become an Extreme Floral Designer! Extreme Floral Design – Floral Wall is for anyone wishing to learn how to construct beautiful floral wall designs. The tutorial walks you through the step-by-step process of constructing a floral wall and includes tools you will need as well as video instructions. Taught by Extreme Floral Design instructor, Angie Zimmerman. Tuition is $199 for non-members. 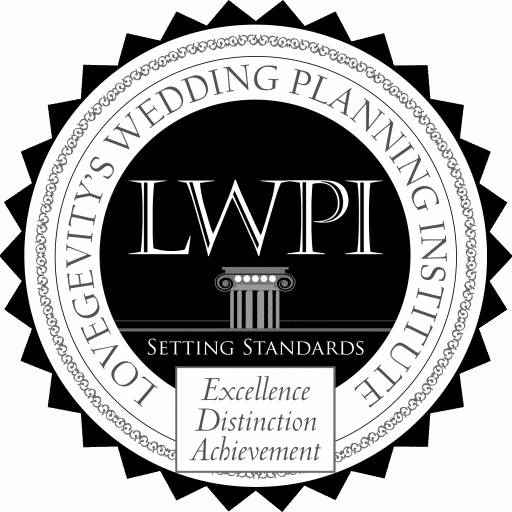 Master Class students receive discounted tuition of $99.